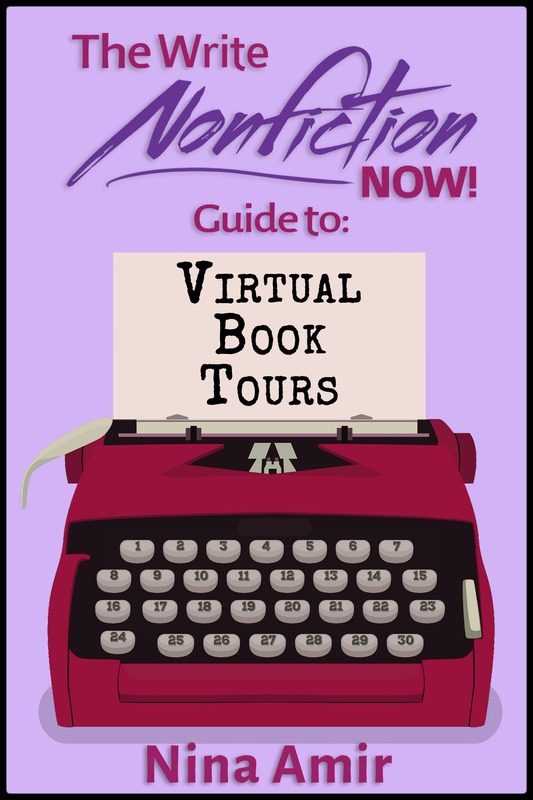 Make Book Reviews Part of Your Book Selling Process - Write Nonfiction NOW! 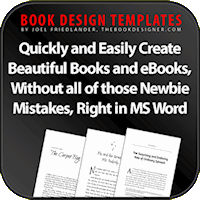 No matter how you publish your book, you need to develop a marketing plan. If that plan doesn’t include book reviews, you are missing a huge opportunity to sell more copies. In today’s guest post, Kathleen Gage (@KathleenGage), an internationally recognized Internet marketing advisor, offers advice on how to get reviews for your book. Without a doubt, word of mouth promotions provide one of the best ways to generate interest in a product. Books are no exception. Whether it be on social media, face-to-face, in an email, or with a review, finding out what someone else thinks about a book offers a surefire way for the author to sell more books. 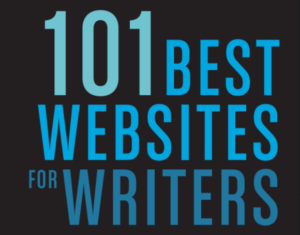 As an author, you are likely looking for as many ways to reach potential readers as possible. Reviews are one of the best ways to influence a potential reader’s decision to buy your book. Book reviews also increase credibility for the author and the book. But how do you get reviews? One of the best ways to garner reviews is to ask for them from book buyers. You can also approach influencers and ask them to review your book. If you plan to do the latter, it’s a good idea to give them a complimentary copy. There’s nothing more frustrating than an author who asks for a review from an expert and then asks the expert to buy the book. Really?!?! It will feel like a bait and switch if you ask someone to review your book and then ask them to buy it. This is particularly true if you know their name and market position will benefit you more than the book review benefits them. Case in point: Recently, I was asked to review a book from a woman I barely know. We met at a conference. After the event, she emailed to ask if I would review her book. I told her I was pretty busy, but to send me a copy. When I had time, I would check it out. What came next shocked me. She sent me a link to buy the book on Amazon. Not only was the book in a genre in which I don’t have much interest, but the Kindle version was $25. I wrote her to tell her I was not going to buy the book. I, like some of my colleagues in the book publishing and marketing space, am frequently asked to review books for new authors. For an author to ask for a review and request the reviewer to buy the book is not professional. If you’re asking for the reviewer’s time, the least you can do is send them a review copy. Authors know it will be beneficial to have an influencer review their books. Truth be told, there are days I can have several people ask me to review their books. Doing so can be time-consuming and costly. 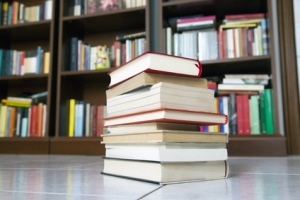 Book reviews increase credibility for the author and the book. Like many experts, I love reading and love reviewing books in specific genres, but I sure don’t like spending a small fortune in the process. If you’re an author and you want others to review your book(s), make it as easy for someone to say “yes” as possible. If you ask someone to review your book, be willing to give them a copy. Part of your overall marketing budget needs to include the cost of giving out review copies to the media, industry experts, and influencers. When my book, Power Up for Profits was published, I was very generous with review copies. After all, reviews do sell books, and most authors look for reviews from the media and influencers. Have you budgeted for review copies? If not, I highly recommend you do. And think about this: If you’re approaching an influencer to review your book(s), doesn’t it stand to reason that others are too? You can find willing reviewers in a variety of places. One of my favorites is Amazon. I find books in my genre on Amazon. I check out the reviews, and when I find someone who has posted one, I contact them. I can often do so with a simple Facebook search on their name. Another great way to find reviewers is through blogs that would be a perfect fit for my books and also have a large readership. Often, you can locate the contact information for the blogger on their blog. I send a message asking if they would be interested in receiving a review copy. I also get reviews by tapping into my circle of influence. Whether it be my colleagues, vendors, or subscribers, plenty of people whom I know or who know me are happy to review a book. 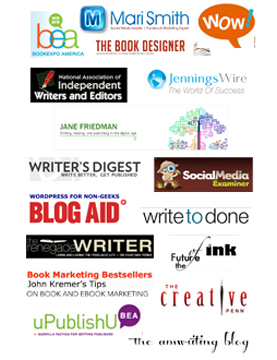 Make getting reviews a part of your overall book marketing strategy. An underutilized strategy for getting reviews is to book podcast and radio interviews. You can send a signed copy of your book to the show host. After your interview, when they tell you how wonderful your book is, ask if they would be willing to write a short review. The bottom-line is this: You have to ask for reviews. If you don’t ask, you may be missing out on a lot of great opportunity to have industry influencers, book reviewers, bloggers, and show hosts rave about your book to potential readers. 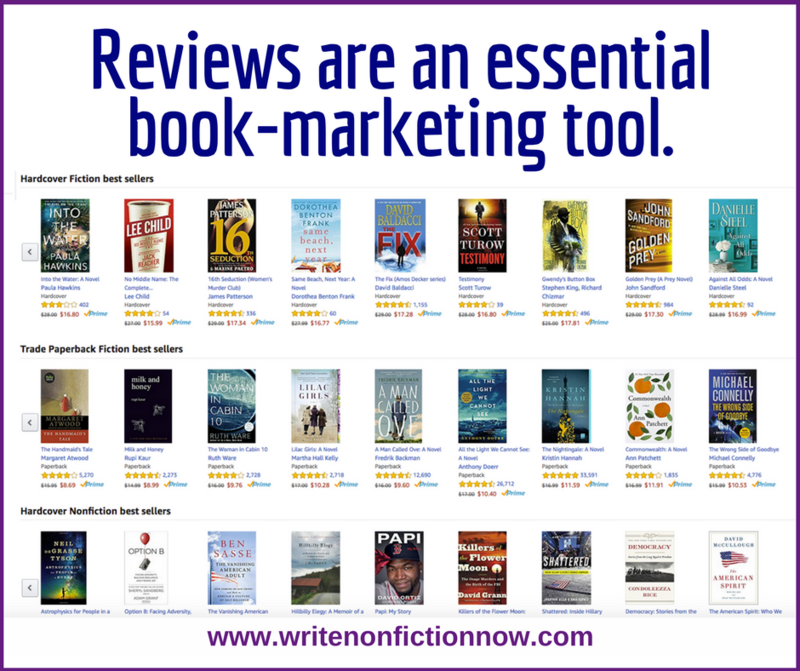 Make getting reviews a part of your overall book marketing strategy. If you consistently look for reviewers, your book sales will likely increase. How have you gotten reviews for your books? 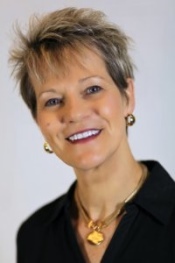 Kathleen Gage is an internationally recognized Internet marketing advisor who works with socially conscious entrepreneurs, speakers, authors, and consultants who are ready to turn their knowledge into money-making products and services. Although Kathleen Gage is best known for her no nonsense approach to life and business, when she’s not working with clients, creating information products, writing books or speaking on the platform, Kathleen can be found training for a marathon, walking her dogs, working in her many flower gardens, feeding her horses, or playing a fierce game of cards. 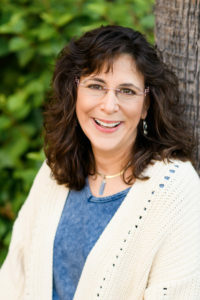 Kathleen is the author of Power Up for Profits: The Smart Woman’s Guide to Online Marketing. Visit her website at www.powerupforprofits.com. Great points – as a fellow reviewer, I agree 100%. I especially like your point about doing the right groundwork to find reviewers. Last week I was approached by three authors to review their books. Two said they had got my name from lists. Unfortunately, those lists were inaccurate: I only review novels, and these two authors were both pitching me non-fiction books. As it happens, I also turned down the third request, because it was for a short story, not a novel. I might read short stories, but I don’t tend to review them–it would take longer to review the story than read it in the first place! Yes, it’s tough to do the research to find the right reviewers. But anything else is a waste of time–the author’s time, and mine.